Lorimer Moseley is a Pain Scientist with a background in physiotherapy who is the University of South Australia’s Inaugural Chair in Physiotherapy and Professor of Clinical Neurosciences. He chairs the PainAdelaide Stakeholders’ Consortium and leads the Body in Mind Research Group. Lorimer is passionate about the role of the brain and mind in persistent pain. His work includes fantastic consumer resources like Tame the Beast, which is the source of the image used in this post. Lorimer’s research work covers a broad spectrum, from theoretical/basic to clinical. 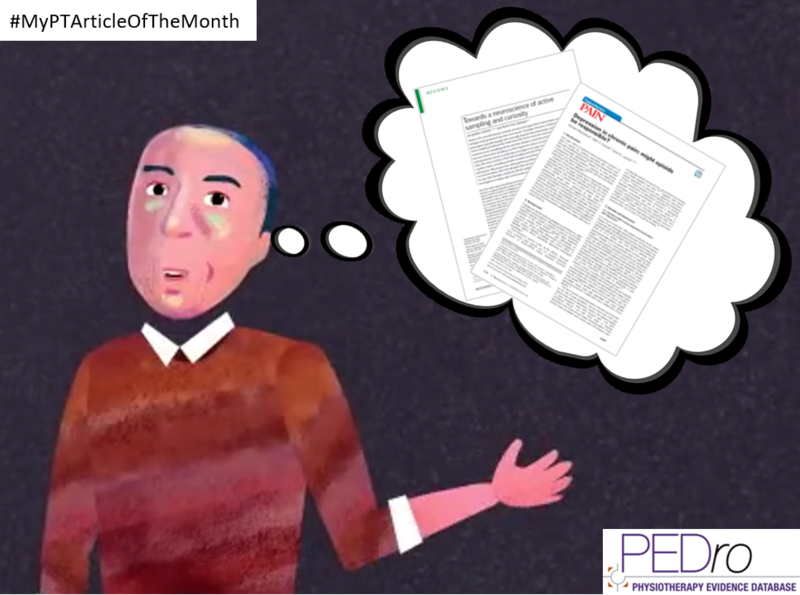 He has shared two articles that he has read this month that reflect the scope of his research work.